We are celebrating Movember by featuring “Where’s My Stache” fabric! This fabric is perfect for almost any project for your mustached man, or the woman who adores mustaches! Show your support for Movember and men’s health by sporting this as a satchel, make a carring case for a tablet, apron, or even a large oven mitt just for him! 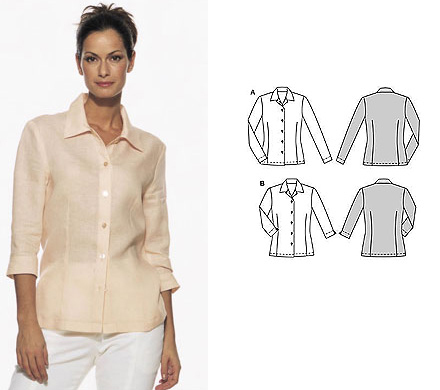 The possibilities for projects are endless!! And, you will be doing a good thing supporting men’s health! You can find this mustache fabric here. 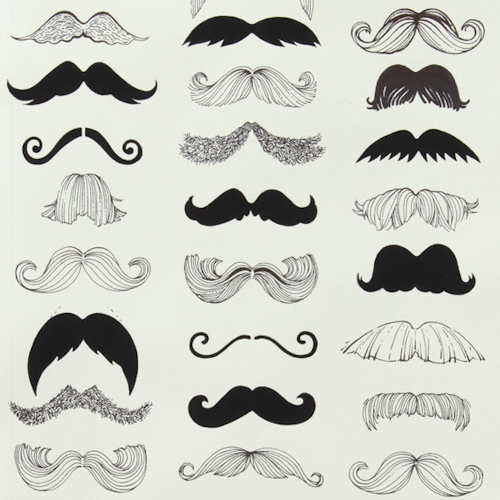 We are planning on celebrating Movember through December when we will be receiving lots of different mustache fabric. Be sure to follow our blog for updates! If you do craft something, we would love to see it! Link a photo to your project in the comments down below! Happy crafting!